MUST SEE 3D TOUR! Fully updated in the latest styles, this exceptionally renovated home makes a stunning statement in Peachtree City's Pinegate Neighborhood! New flooring thruout. All baths & kitchen fully updated. Well thought out floor plan: Formal living w/separate office & formal dining off entrance. A wonderfully remodeled kitchen of your dreams opens to great room w/fireplace. Mud room & half bath also on main. Upstairs features remodeled spa like master retreat w/expanded closet & updated bath: seamless glass, stand-alone tub. 3 spacious bedrooms, media area, & full bath also up. Full finished basement has separate entrance! Includes living area, media/gym are, bedroom & full bath. 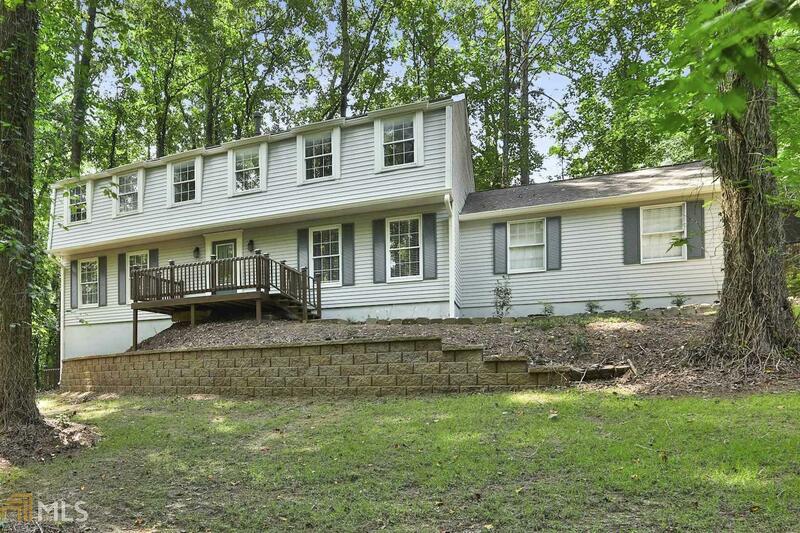 Sought after neighborhood w/fantastic schools in the heart of PTC. Directions: From 54/74 Intersection Go North On Hwy 74. Turn Right On Aberdeen Pkwy, Turn Left On Riley Pkwy, Turn Left On Pinegate Rd, Turn Right On Creek Bed Ct, Take Left Ont Brook Ct. Home Is At End Of Cul De Sac.